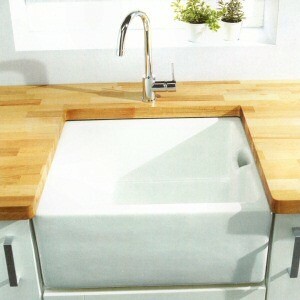 We have now extended our range of kitchen sinks and taps to offer you an even wider choice than ever before. We are now sourcing many kitchen sinks and kitchen taps direct from the manufacturer which means that we can offer you even greater saving, sometimes up-to 50% of previous list prices. Further more, we have slashed our standard delivery charges across the range and many sinks and taps are offered with free nationwide delivery! 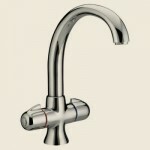 This category of kitchen sinks and kitchen taps is sub-divided into sinks and taps, and then by type where you can browse our extensive collections. 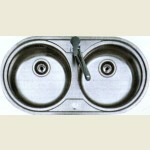 All kitchen sinks and taps are ex-stock ready for immediate delivery.